Most people are aware of the importance of having a healthy blood sugar level. 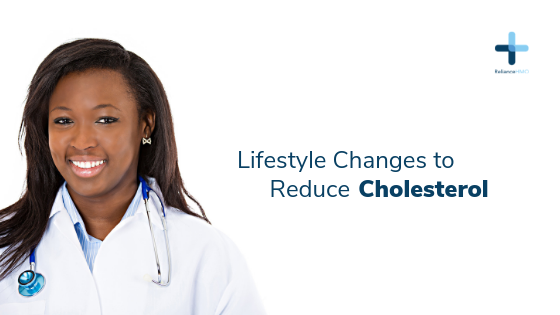 But a lot of people are not aware that their blood cholesterol is equally important as it plays a role in the development of diabetes, heart attack, stroke, and chronic kidney diseases. The only way to know if your blood cholesterol is high is to do a lipid profile test. People with high blood cholesterol usually don’t show any physical symptoms and may not be overweight, but they can develop a heart attack or stroke because the fatty deposits in their arteries can rupture suddenly. Watch your weight to ensure you are within the normal range; one way is to control what you eat. Your diet should be rich in protein and low in carbohydrate; eat more of diets prepared with or containing unsaturated fats like vegetable oil, nuts, and fish. Stay away from processed foods as most of them contain large quantities of bad fats; instead, prepare your foods yourself. Always eat lots of fruits and vegetables. Depending on how elevated your blood cholesterol are, the doctor can prescribe some cholesterol-lowering medications after counselling you.